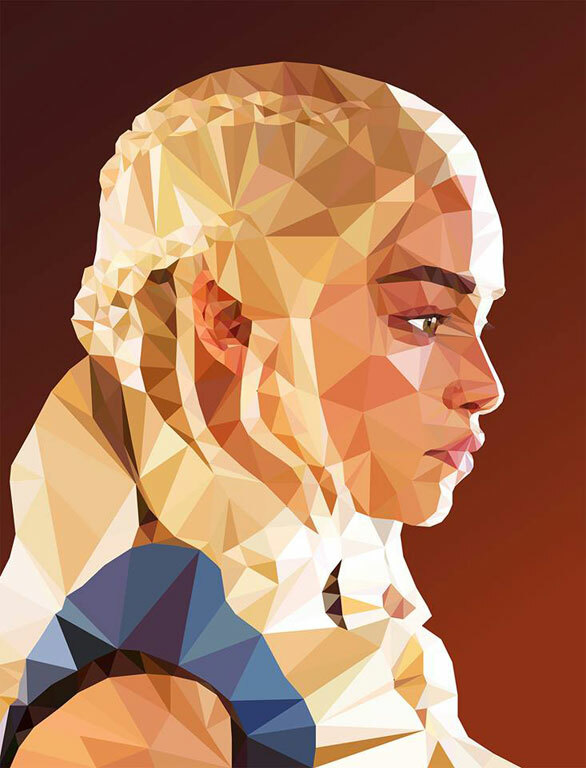 Mordi Levi, a graphic designer and illustrator from Israel translates his love for polygons through low poly art portraits of TV show characters. 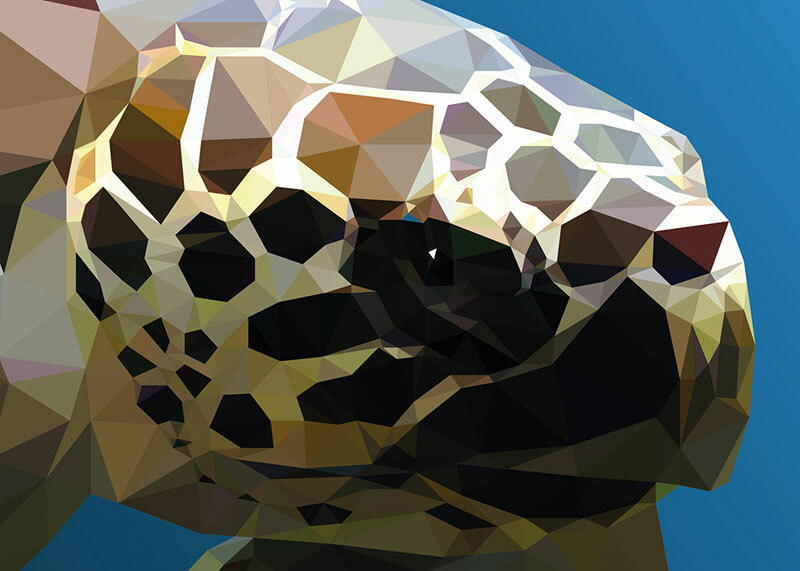 Creating low poly art demands patience and hours of making tiny polygons fit with each other. 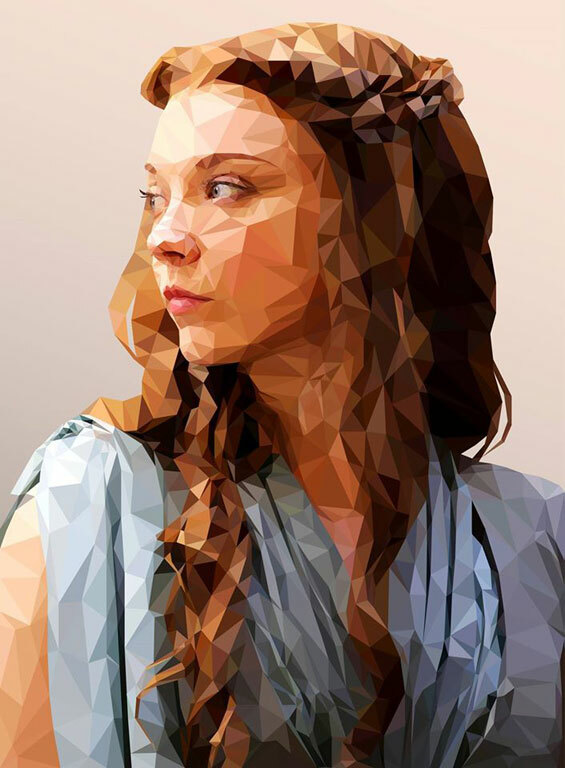 Although originally used for 3D models and scenes for video games, this quick-rendering technique is now applied in low poly art illustrations. 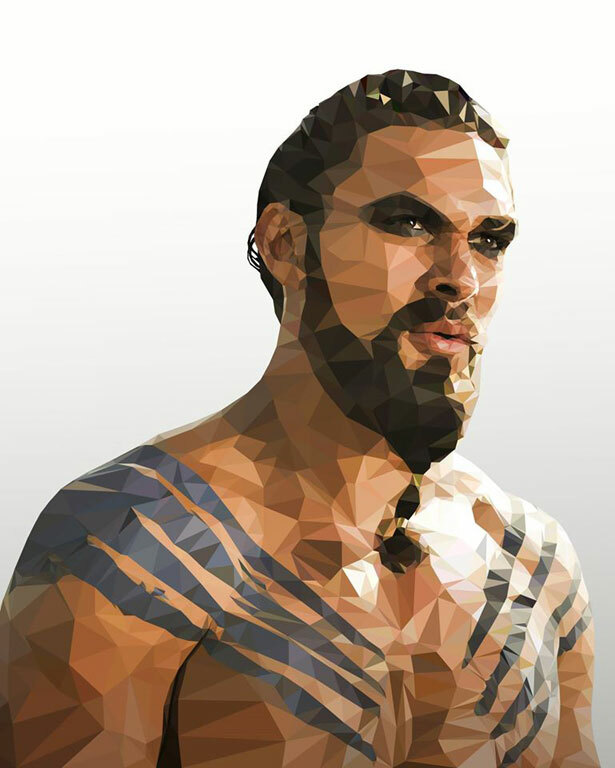 Low Poly refers to the polygon mesh used in 3D modelling. 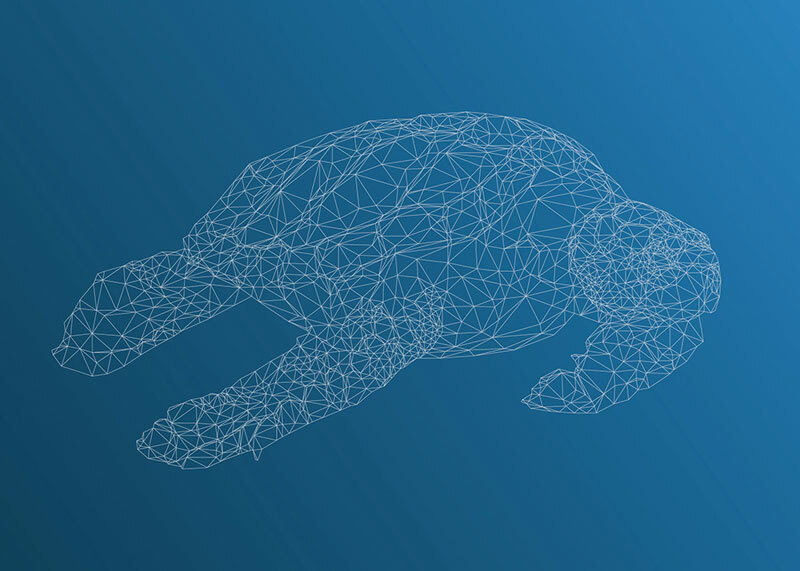 While others are applying this technique to create gaming interfaces and 3D models, Levi uses this merely to translate his love for polygons. 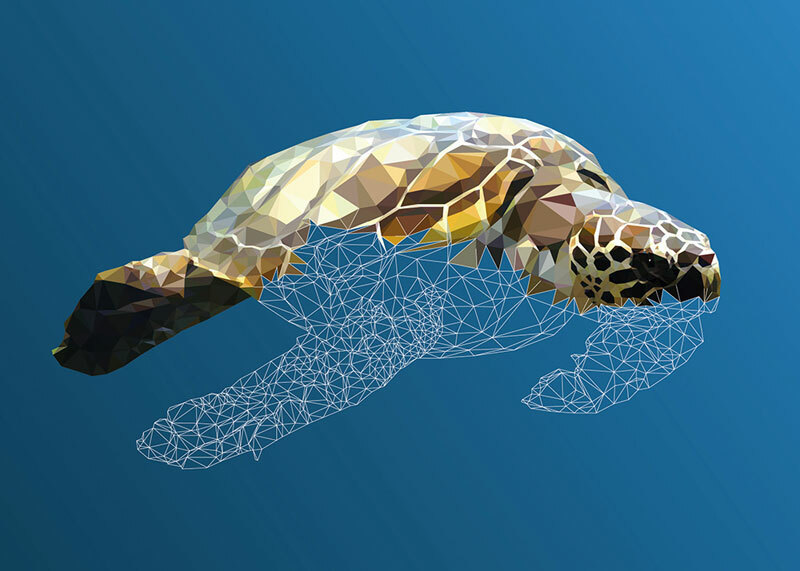 Levi will walk us through his low poly journey and his project called Underwater Life. 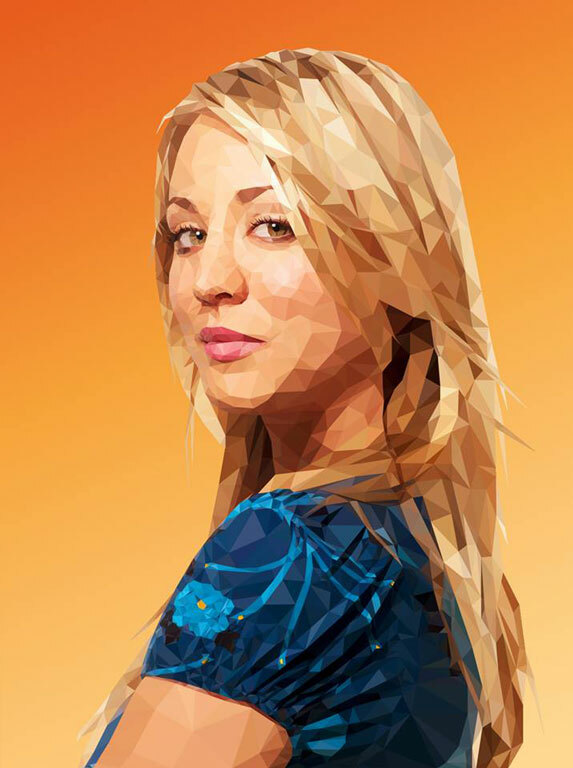 …the finished work is very vibrant and rich in detail and color, and it’s a very unique way to show a portrait. It’s technical but still shows a lot of emotion in fine detail. Levi has only been doing this technique in the past year but his portfolio boasts of a number of portraits. He’s been working on personal projects and editorial works. 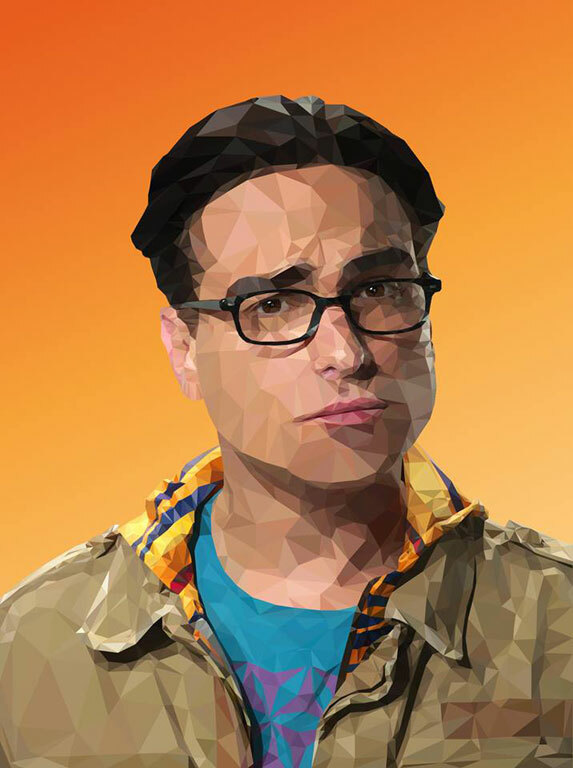 He started with the characters of Game of Thrones where he meticulously rendered 5 well-loved characters, and eventually rendered the 5 funny guys of The Big Bang Theory. 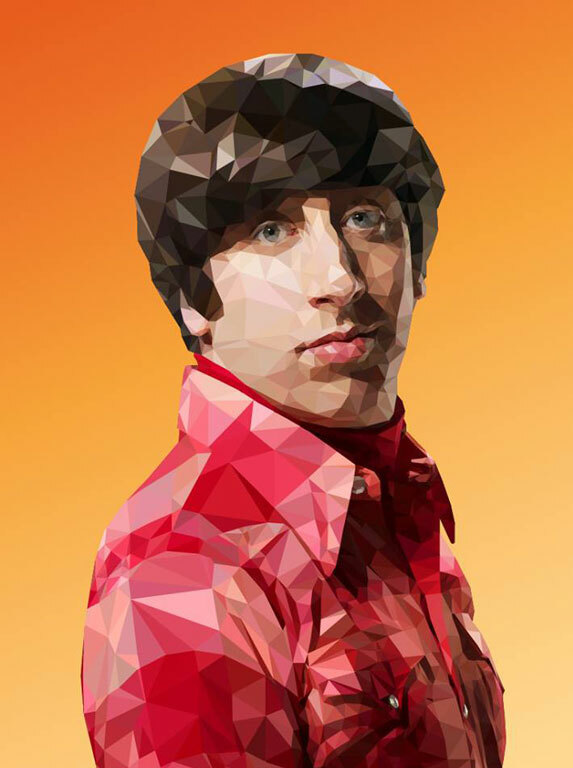 To start Low Poly art, Levi finds a good image to copy. 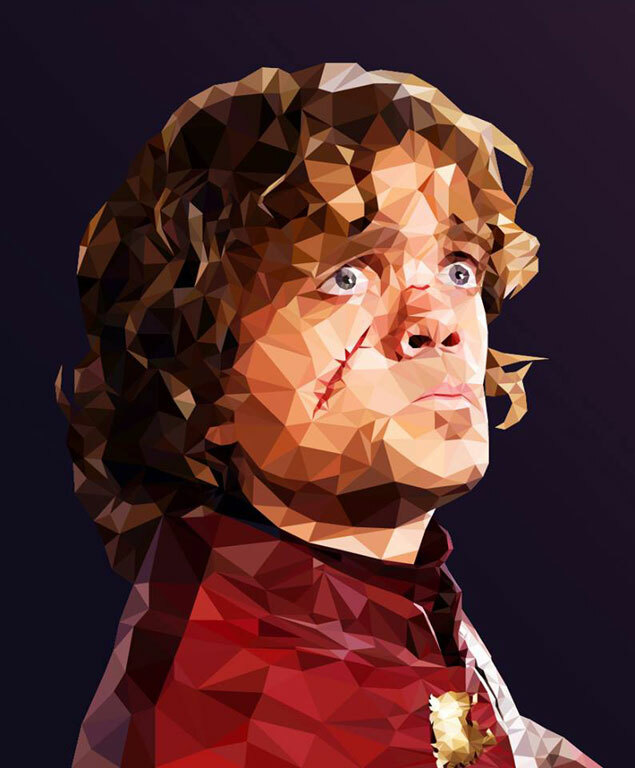 He then creates a polygon mesh — the basic grid, (think skeleton in the form of triangles) and then colors each triangle based on the highlights and contours. He finishes his work off with different design elements. Want to do one on your own? Free your day and pack a lot of patience; it takes him 6 to 7 hours per piece, depending on his attention to minor details. I love the ocean, and I think that it’s an unknown territory with amazing creatures that people are not always aware of. 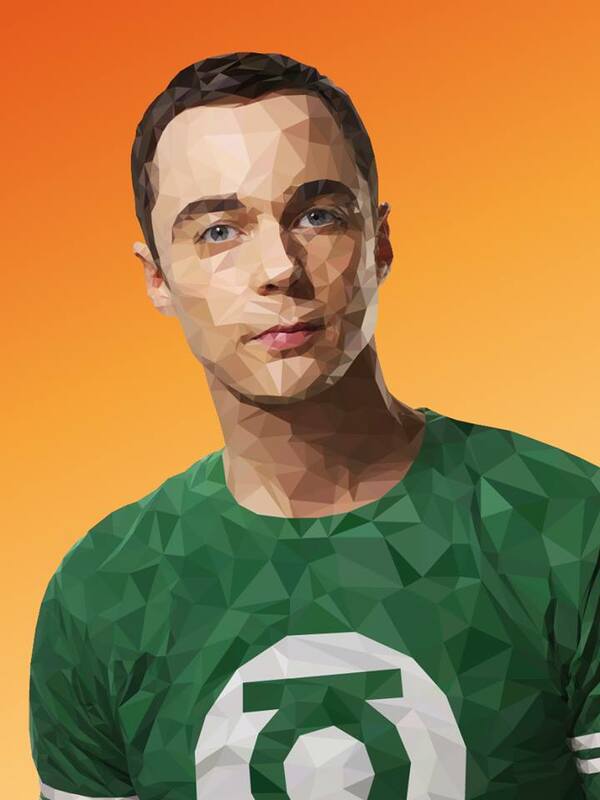 After rendering portraits of his favorite TV show characters, Levi wanted to see how this technique would look like when applied on different forms. He explored the unknown territory and rendered ocean creatures and elements. 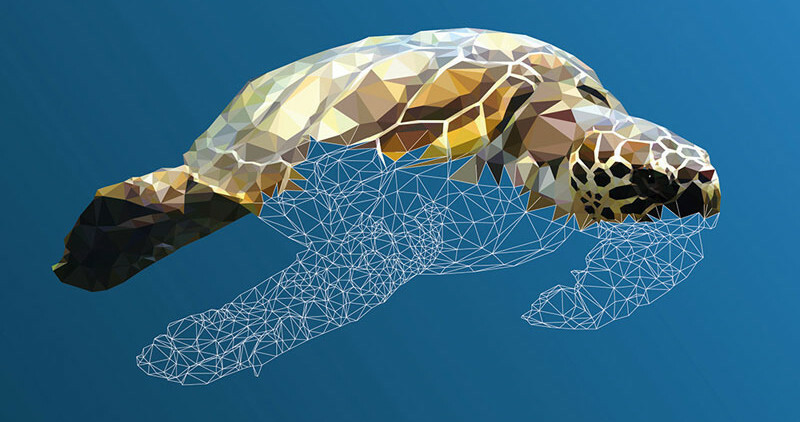 In Underwater Life, you’ll find low poly art of different objects and creatures you usually see in the ocean. Mind you, I find it very clever how he arranged his works based on the depth of their habitat. 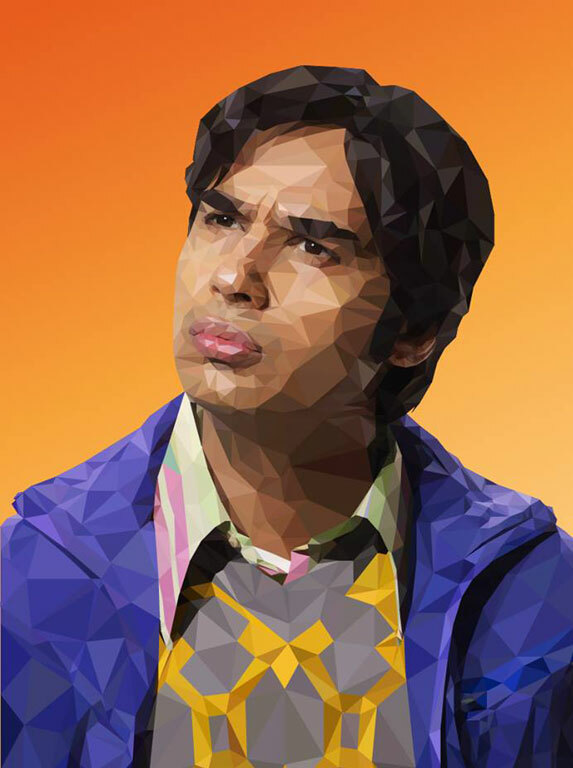 Let’s take home a quote from how Levi describes himself, and start creating wonderful illustrations. l love creating, by any means necessary.